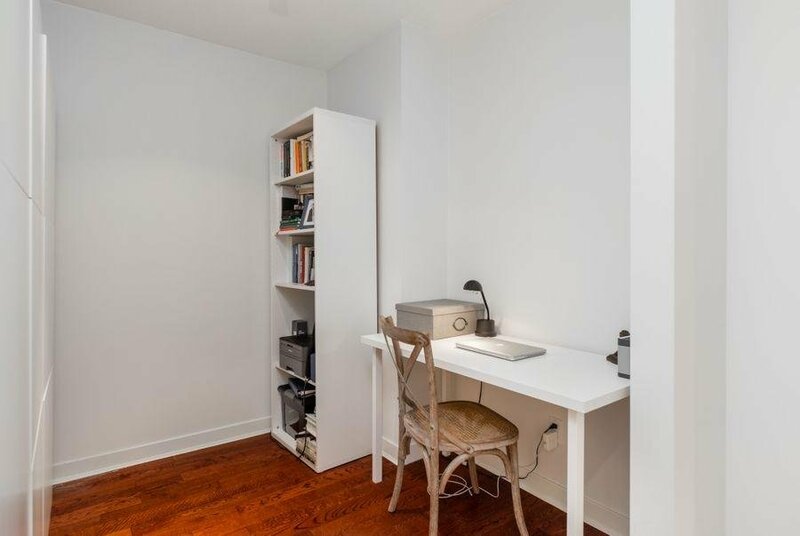 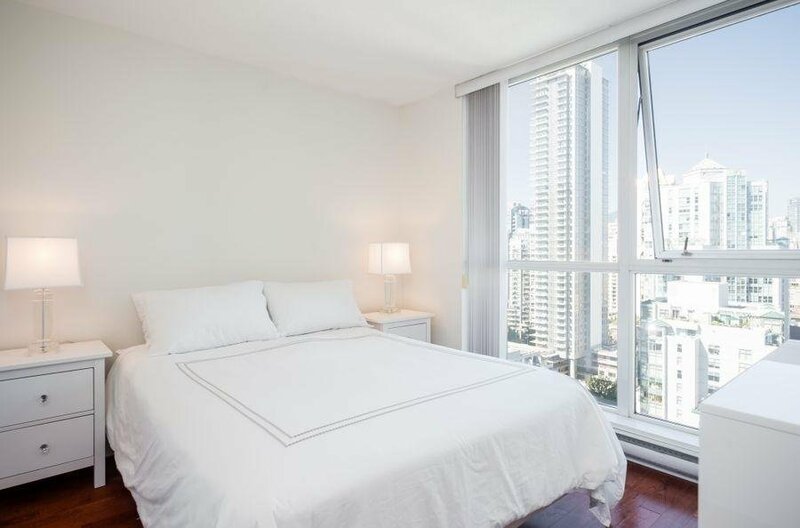 RARELY AVAILABLE spacious two bedroom|den|solarium at WEST ONE. 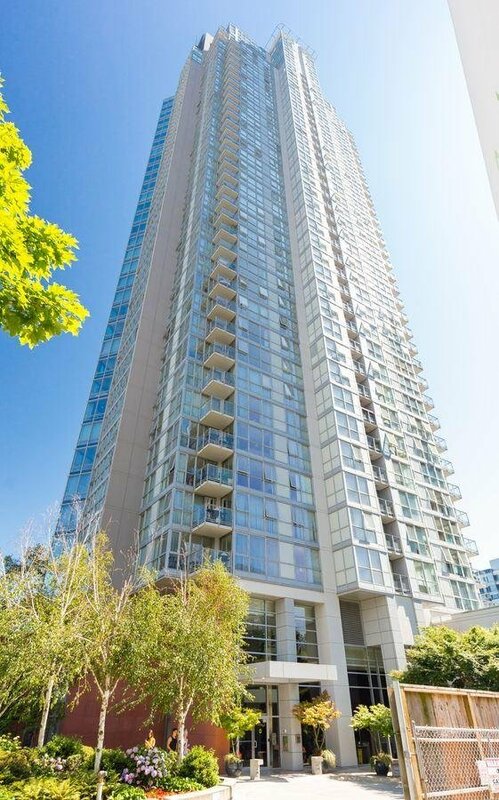 This unit has not been offered for sale in more than 4 years. 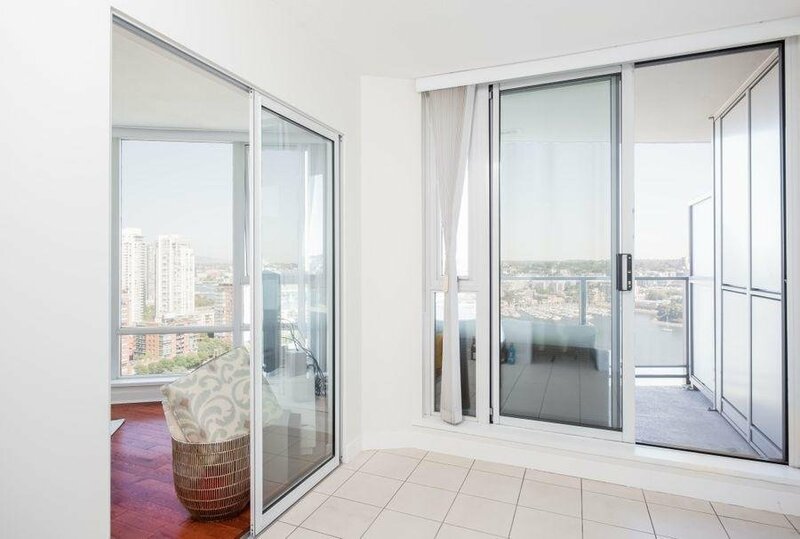 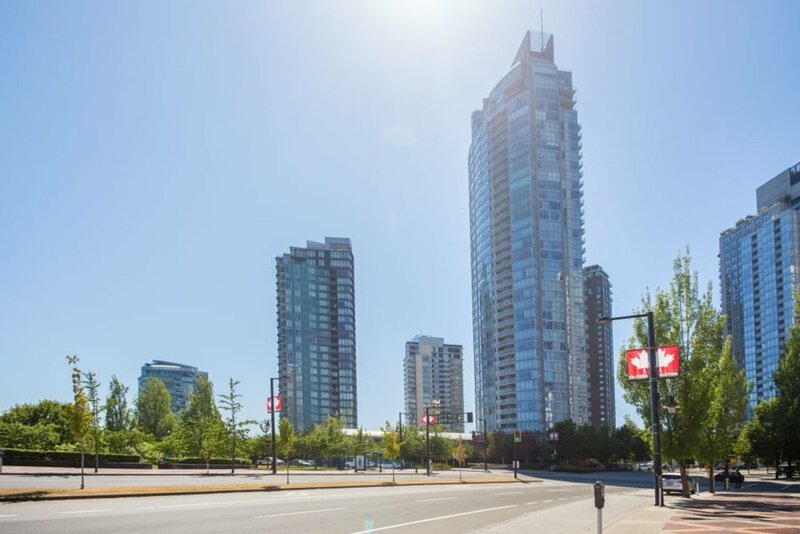 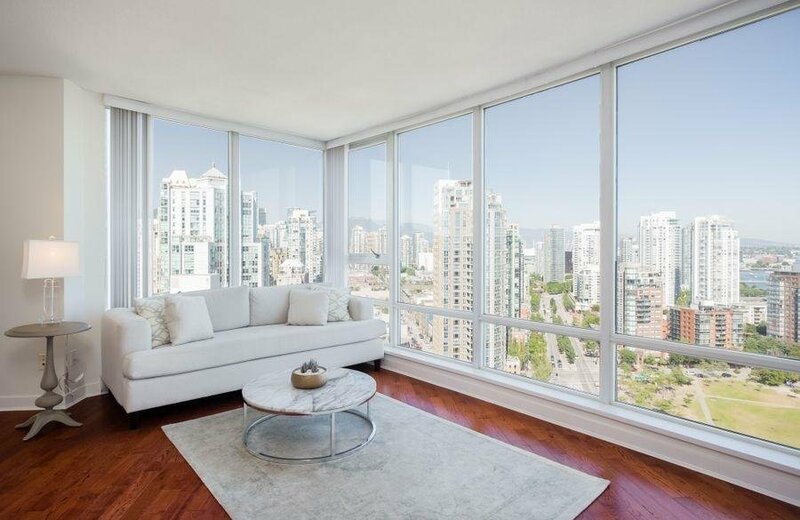 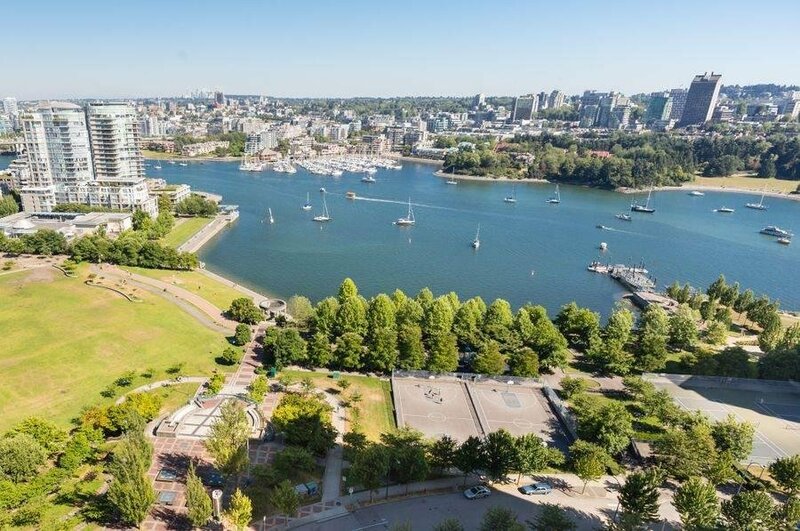 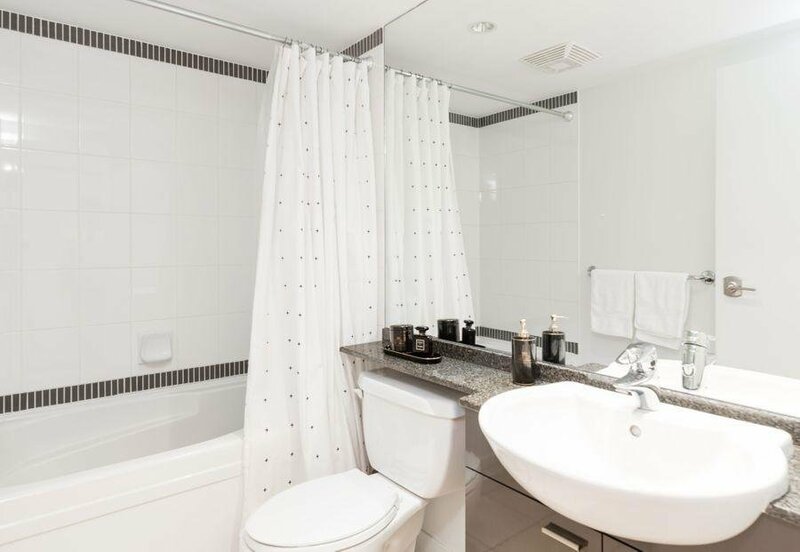 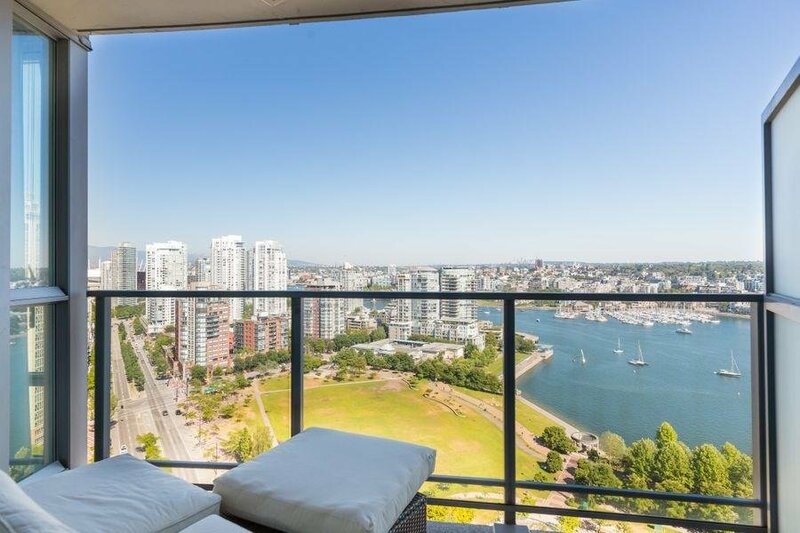 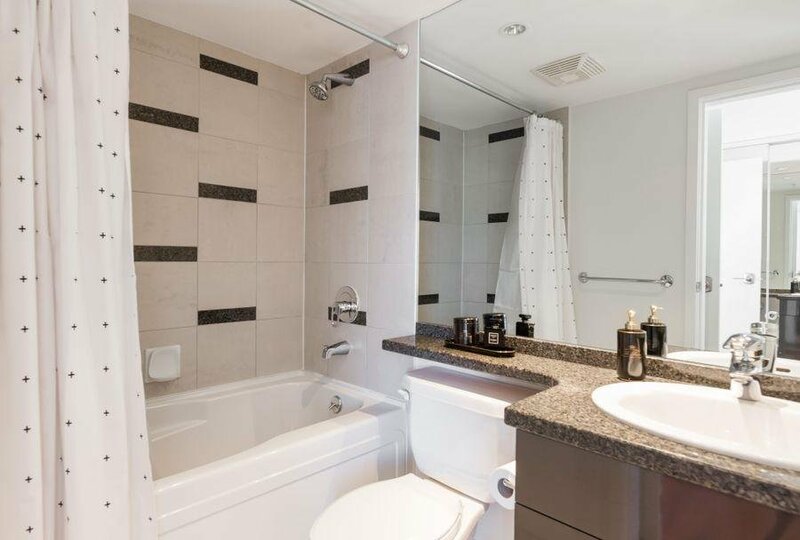 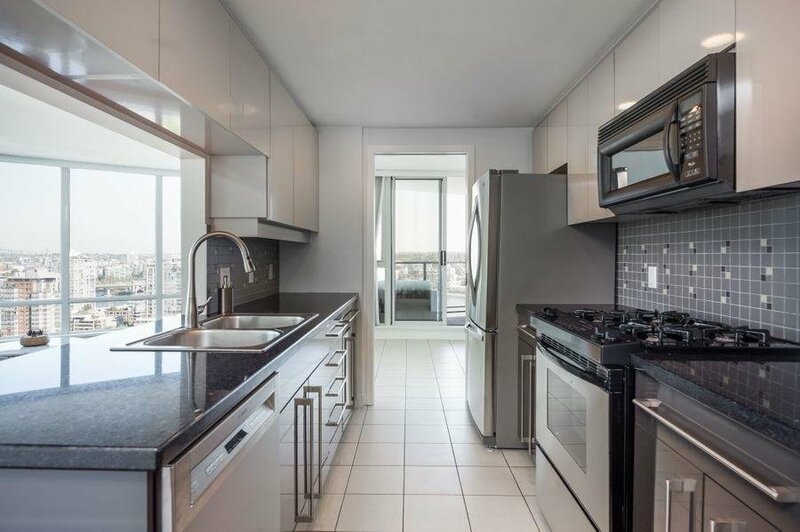 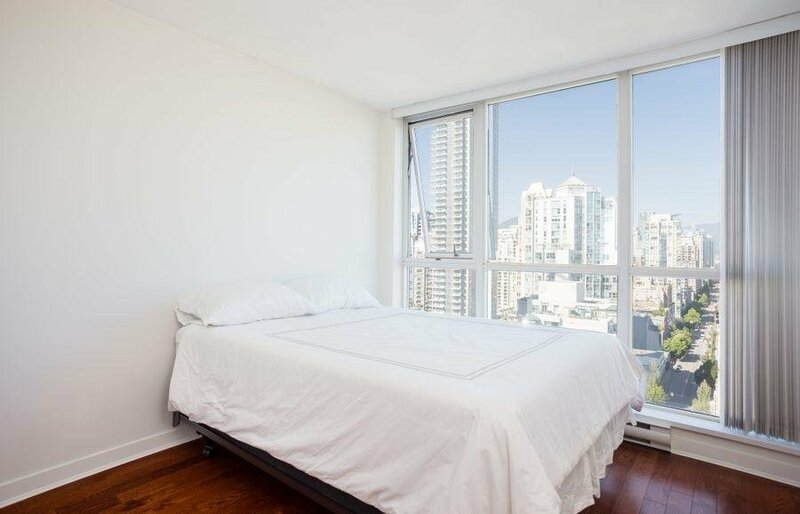 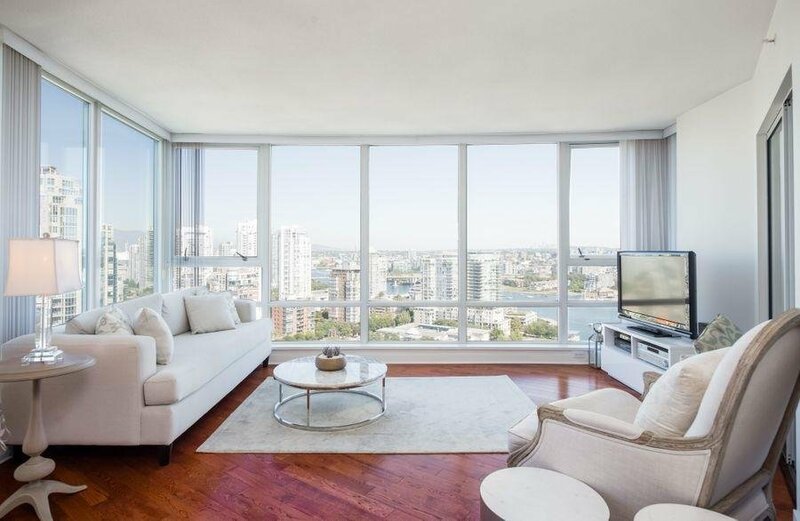 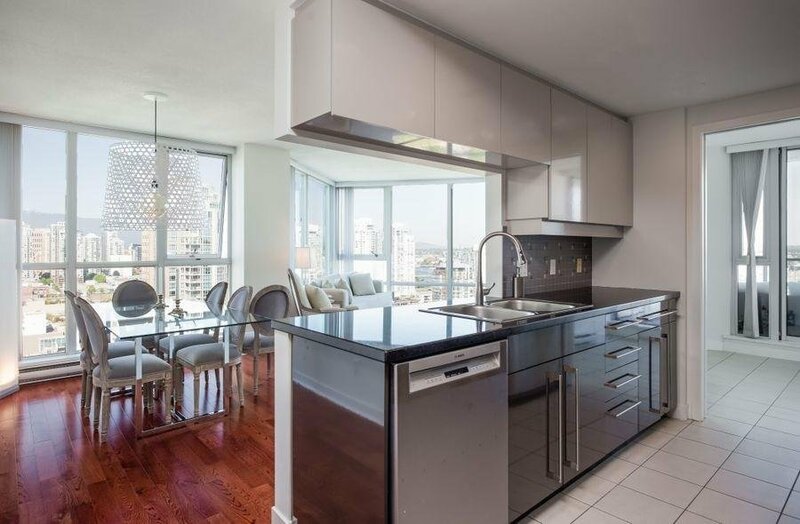 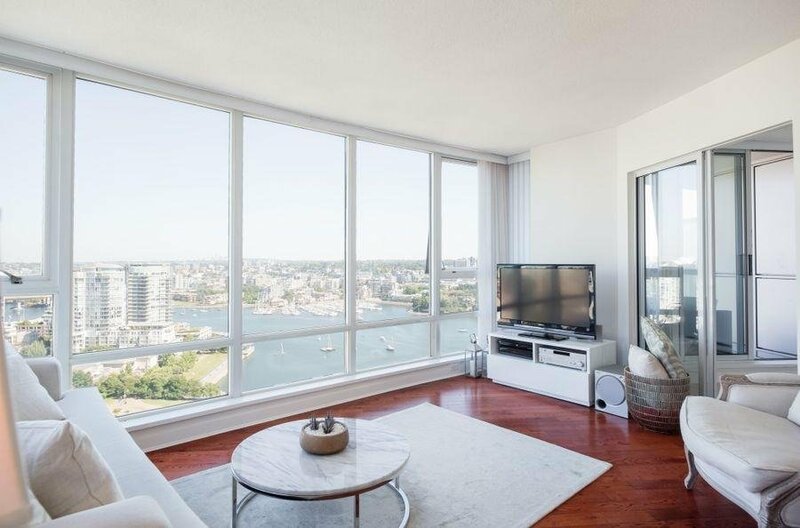 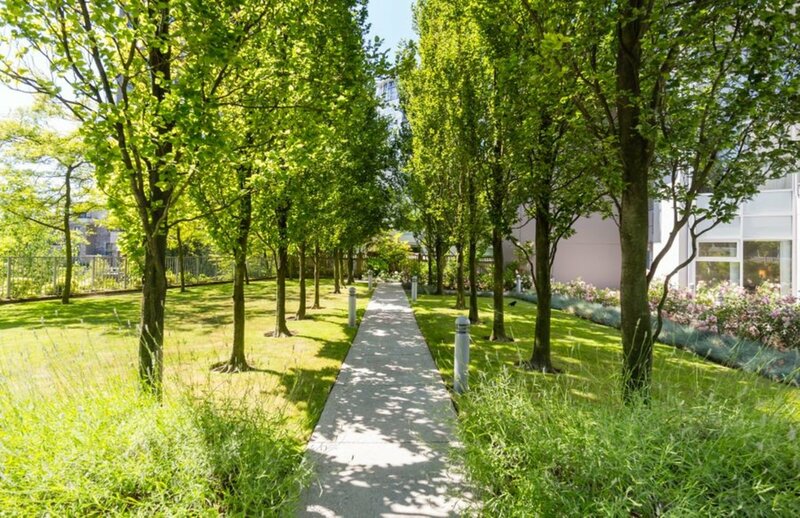 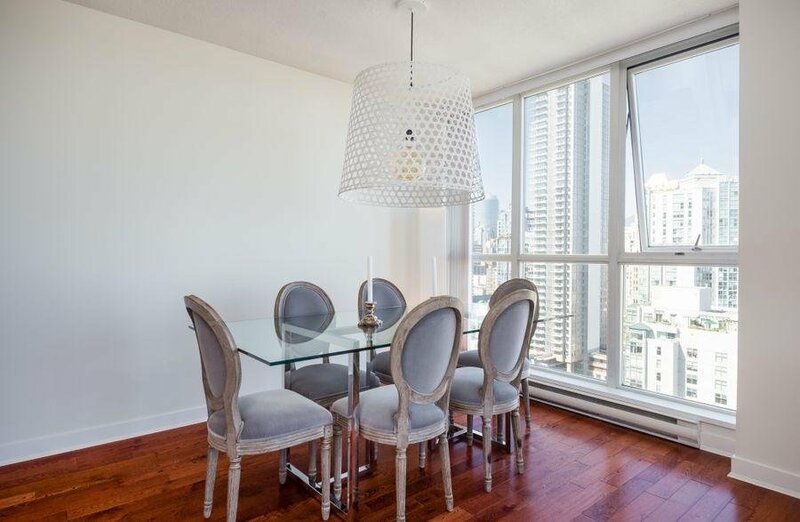 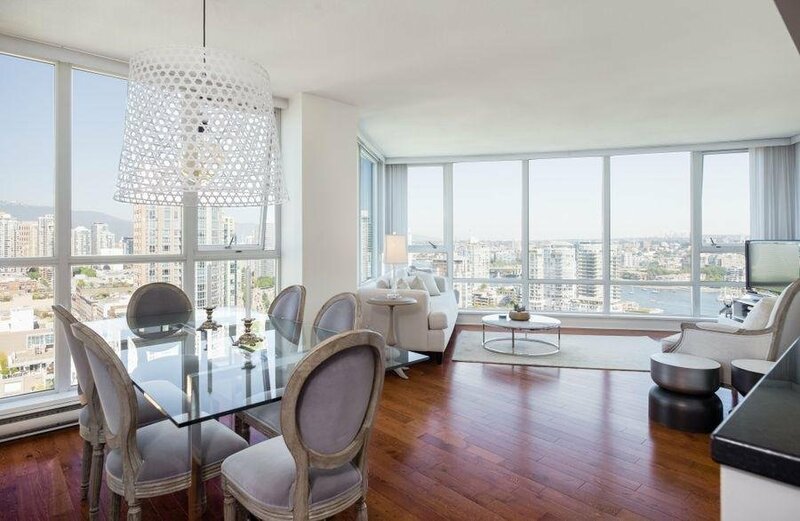 The expansive views of this condo, make it a very coveted Yaletown property. 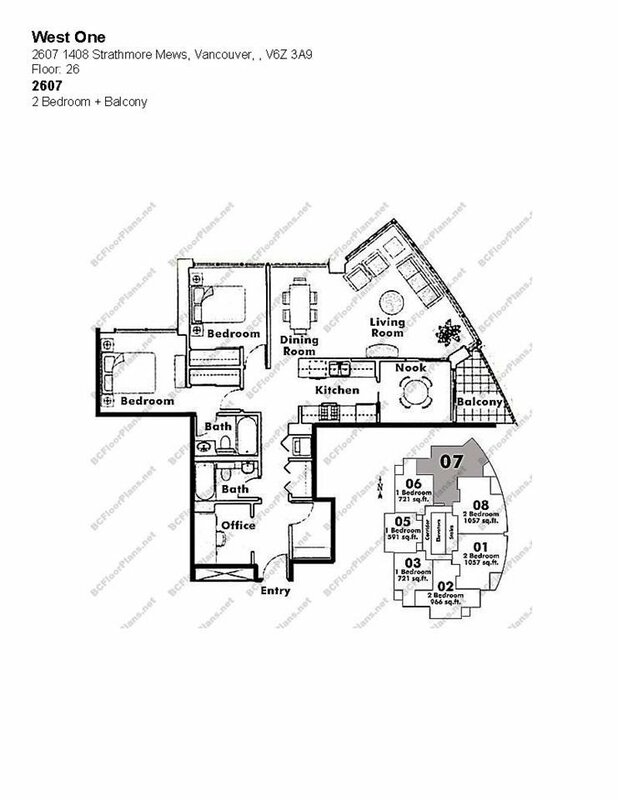 Fantastic, efficient and open floor plan, with both bedrooms tucked away from the living space, fabulous open kitchen enjoying the views, a flex room at the far end, ideal for a quiet office space, a solarium off of the kitchen, ideal to make it an eat-in kitchen, or an office space if you love watching the view as you work. 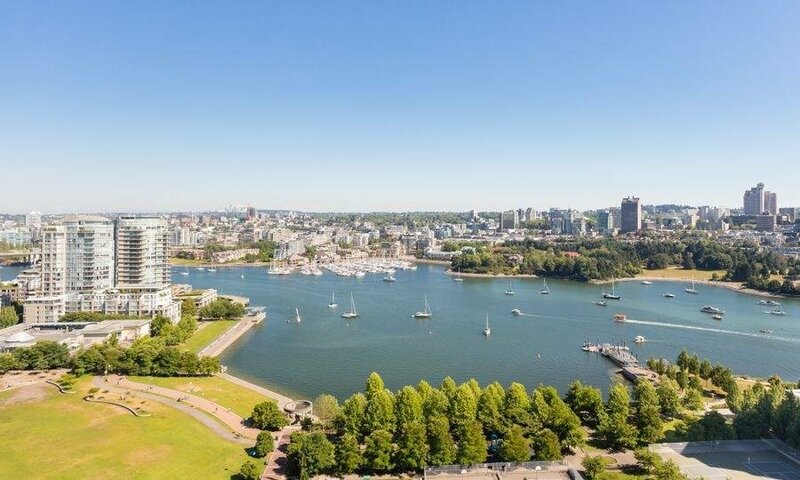 Club VIVA, which is accessible from your lobby, is second to none in downtown Vancouver. 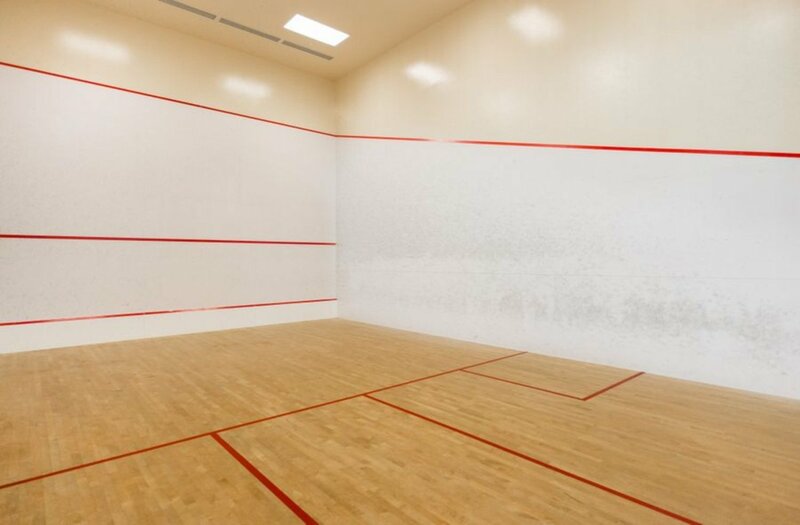 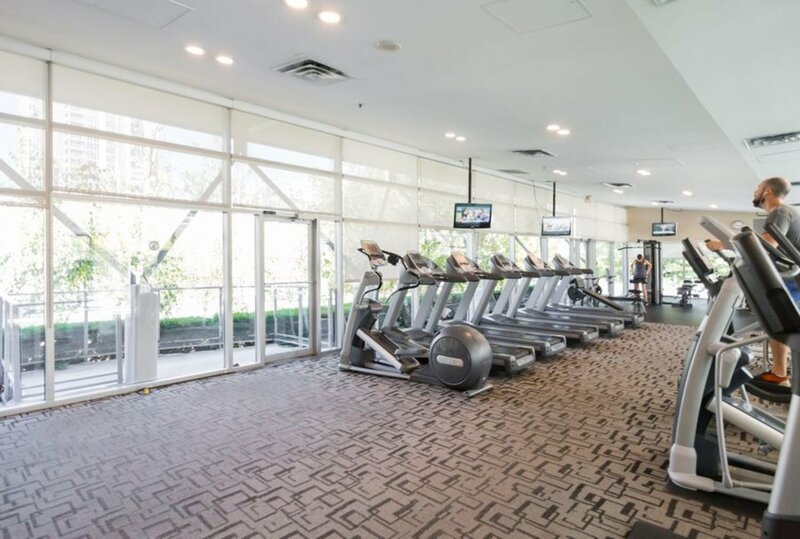 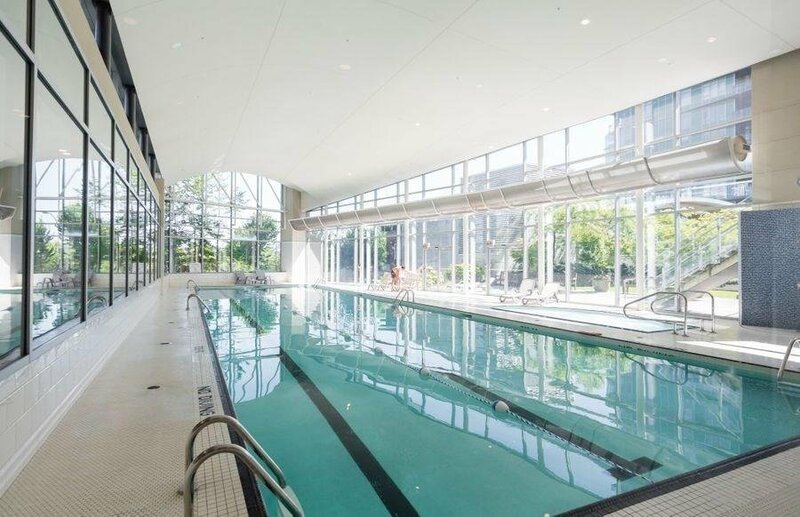 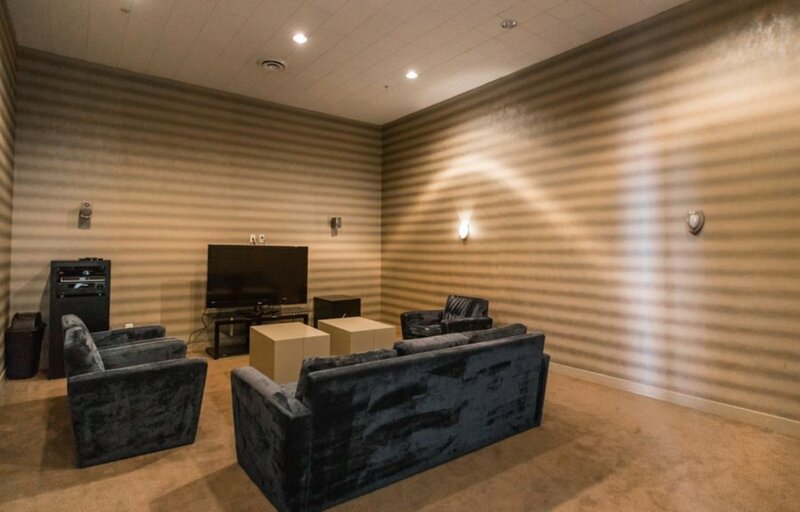 It is one of the most complete amenities in downtown, offering a vast indr pool, hot-tub, sauna, squash courts, theatre, guest suite & gym. 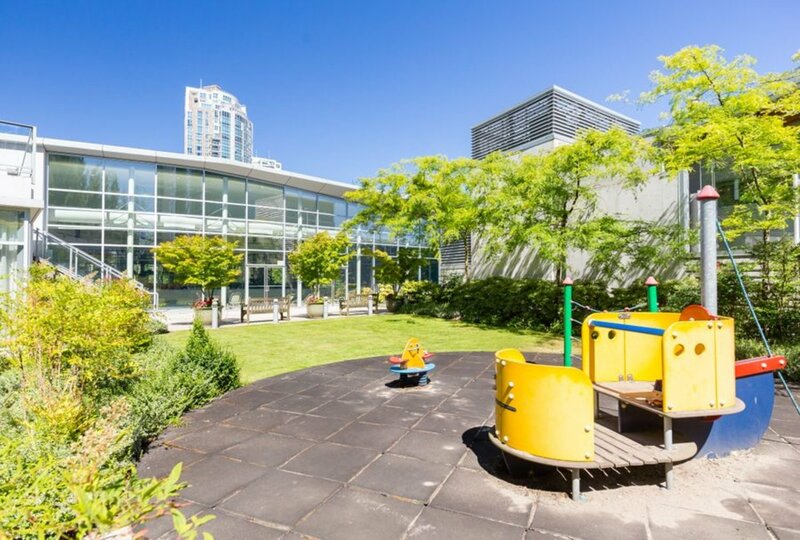 OPEN SAT&SUN (Jul 8 & 9): 1:30-4:30.